LTS realizes that it is critical to plan, design and install a structured cabling system that will support a variety of applications and provide flexibility for growth. We have built our reputation by providing our customers with innovative systems that are designed to withstand future applications. 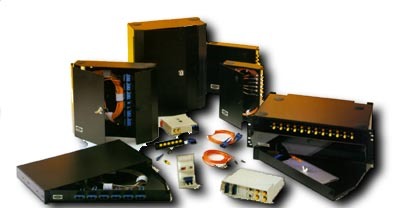 LTS offers several options for high bandwith optical fiber installations. From campus backbone wiring to fiber to the desktop, LTS provides high quality planning, design and installation.